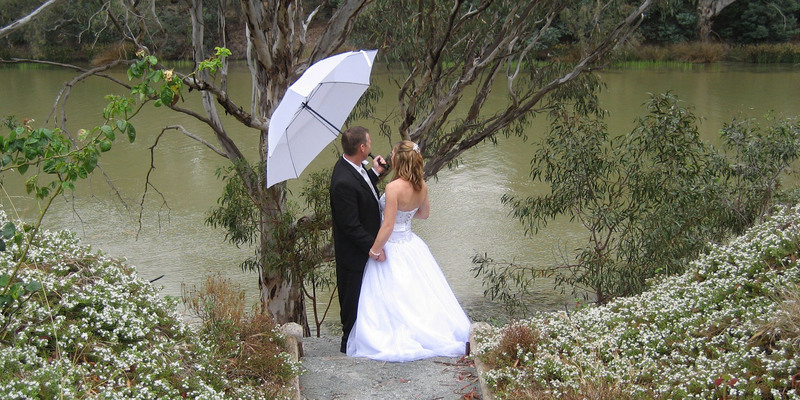 Come and celebrate your special day on the banks of the magnificent Murray River, in this beautiful country garden. Paradise Gardens hosts both wedding ceremonies and wedding receptions. Garden viewed by appointment only, please call Sue on 0429 836 230.